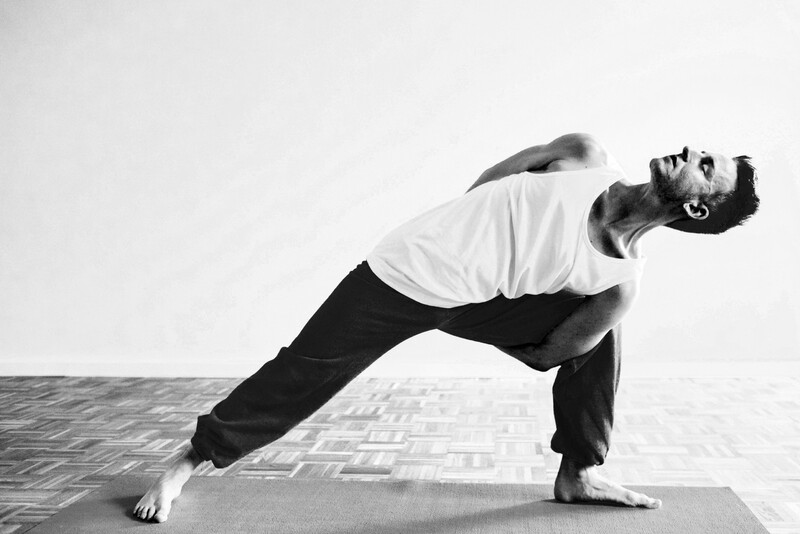 We’re hosting a new retreat in May, led by Berlin-based Yogi Jens Simon. 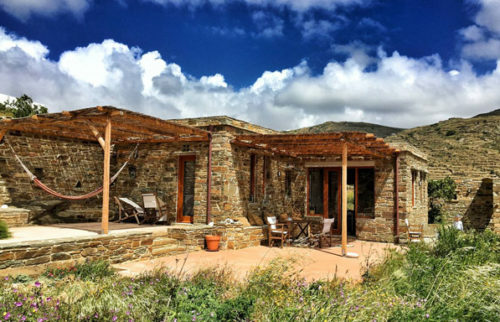 Stimulating morning Yoga sessions on our Yoga deck, sprinkled with practical inputs from Yoga philosophy and the principles of Yin and Yang, journaling, meditation in the afternoon and deeply relaxing Yin Yoga sessions at night form the backbone of this retreat. 3 daily vegetarian meals, accommodation either in our stone houses or your own tent, enough time to idle or to take a hike, enjoy the beach or visit the neighbor village make this a recharging and sustainable holiday experience close to nature and with lots of sun. The 13th of May is arrival day so there will be no classes but an evening meditation.The daily program starts from Monday 14th. 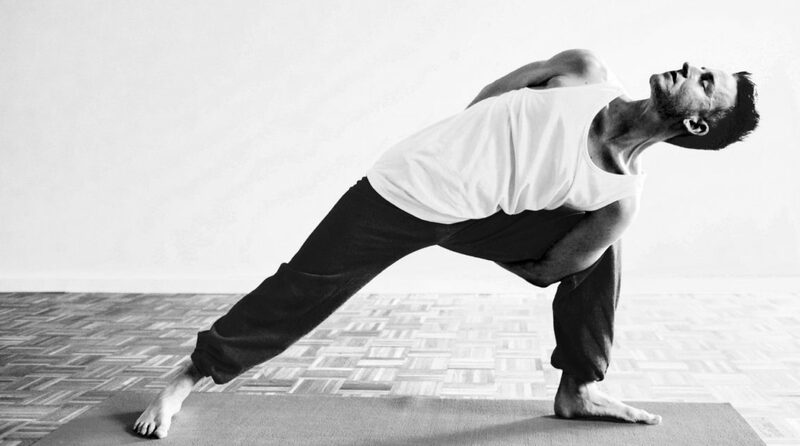 As a martial artist and dancer, Jens Simon experienced his first Yoga class in 2009. The New York studio ‘Yoga to the people’ made a lasting impression with its philosophy to make Yoga available to everyone, regardless of experience or monetary situation, meaning on donation. 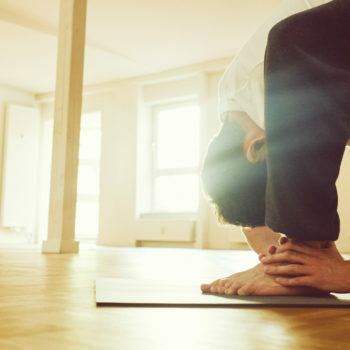 Some years later, after trying out different styles, Jens Simon decided to receive his Vinyasa Yoga certification at the same studio – in New York’s beautiful East Village – where you can join packed classes on 3 floors, bringing together people of all nationalities, vocations and world views. 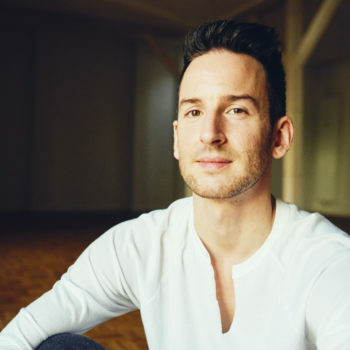 Since then Jens Simon has been teaching in New York, Hamburg, Stuttgart and Berlin – in open and corporate classes, personal sessions at different Yoga- and wellness studios, in private homes and even outdoors at Berlin’s Tempelhofer Feld in summer. In addition to his Vinyasa training, Jens Simon has completed a course for Yin Yoga which makes for a valuable contrast to the rather stimulating, flowing Vinyasa style – calming and meditative, focusing on the connective tissues, often compared to an acupuncture treatment – just without the needles. Jens Simon is excited to offer both styles at his Yoga retreat, together with practical input of indian philosophy and the teachings of Yin and Yang. This retreat is open to all levels of ability. We are a small group (max 12) thus giving us the opportunity to care for and accommodate you in the best way we can. A deposit (€250 room / €100 camping) is required to secure your place in the retreat, check the registration form for payment details. Cancellation is possible until 30 days before the beginning of the course, after that the deposit is not refundable. Check out the website for photos and further info of where you will be staying and traveling details on how to get here.